We all love a good origin story, don’t we? Even legends were once just neighborhood kids running around the streets of their hometown. Now that Lionel Messi is a world-conquering wizard in soccer cleats, it’s easy to think of him arriving at FC Barcelona as a fully-formed soccer prodigy, but he had to learn the game somewhere, right? That somewhere was Rosario, Argentina. Have you ever seen footage of pre-Barca Messi? The touch, athletic ability, and preternatural feel for the ball and the game that he displayed at age 10 is nothing less than magnificent. One of football’s greatest ever players clearly had ridiculous skill from a young age, and now adidas has released their second consecutive Messi 10.1 cleats that serve as an homage to Leo’s hometown. Following the teal and orange Mirosar10 boots from last November, the new Pibe de Barr10 Messi 10.1s show off the urban aesthetic of Rosario. In case you’ve forgotten most of that high school Spanish, “pibe de barrio” means “neighborhood kid”, which brings to mind a tiny, shaggy-haired Leo juggling a ball in front of his house. 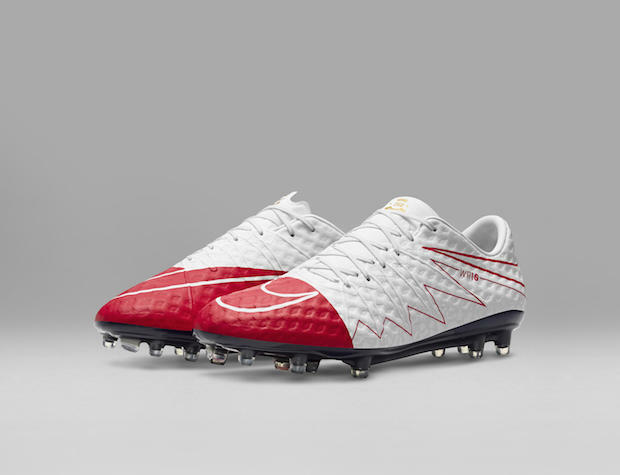 These boots have a clean white front half with grey and red three stripes streaking across either side. Then things get wild on the back half. A spattering of red, black, grey, and orange mix on the heel to give us an abstract, graffiti-like sense of the streets of Las Heras, Rosario. 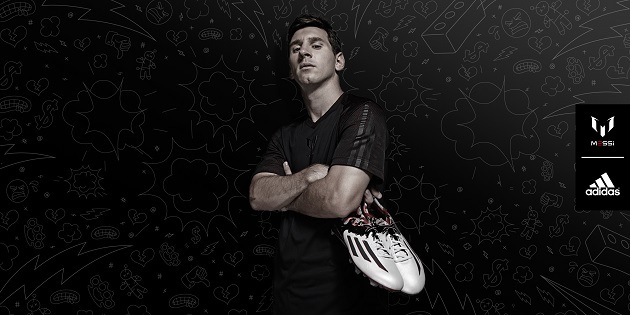 In collaboration with Ignacio Valenti, a graphic artist born in Rosario, adidas have fashioned another boot to honor Messi’s upbringing. 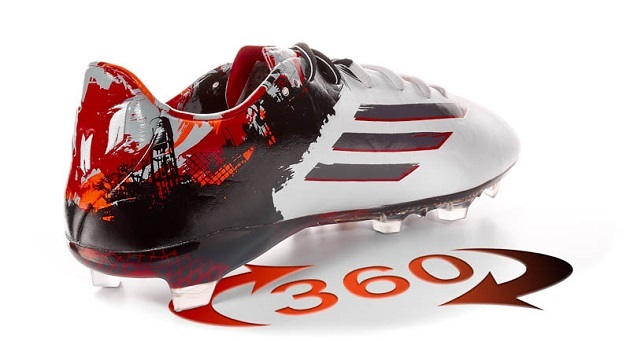 Where the previous Messi boots had a striped dual-colored look, these have overt graphics representing Leo’s past stomping grounds. Also different on this release is the boot’s tech features. 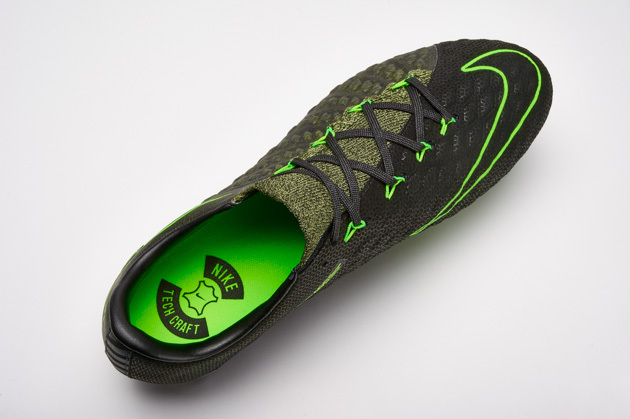 Since this is the first Messi 10.1 to be released since the update to the F50, it has been fitted with the excellent new outsole. 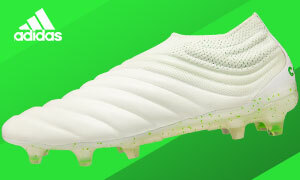 With a speed stud configuration that has a second level of traction underneath the forefoot, this soleplate has even better traction than before. Of course, it helps when a clear exterior reveals an attractive red and black design that further stokes the embers of excitement around this release. 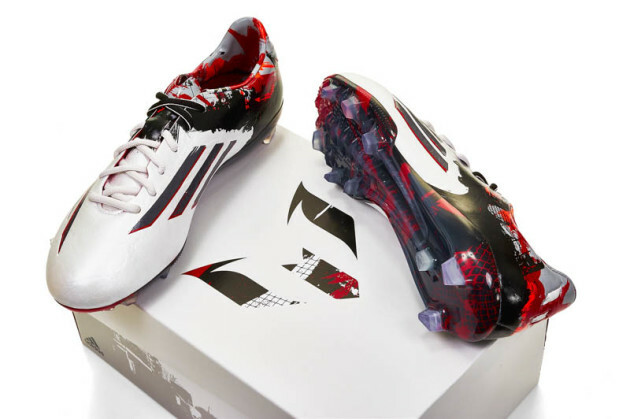 The upper material remains that soft hybridtouch you have come to expect from most of adidas’ boots. 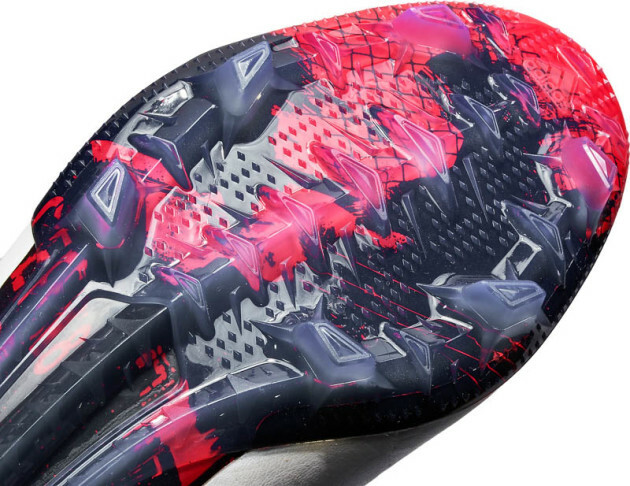 As usual, Messi’s signature “M” logo rides on the back of the heel, although it’s tougher to spot this time due to the explosion of color surrounding it. 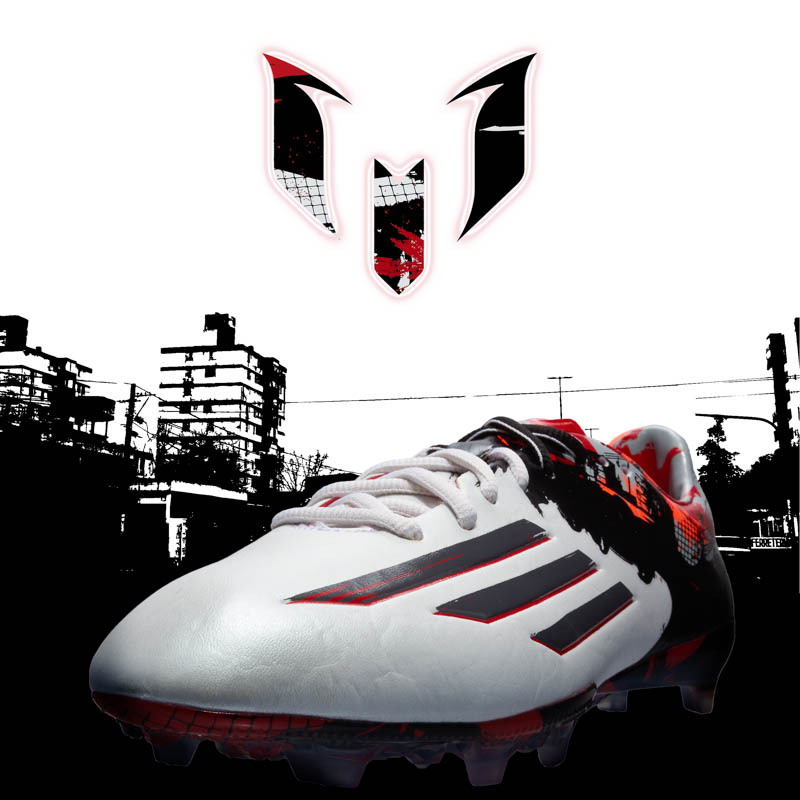 On pre-order now, the boot that is dedicated to the streets where young Messi sharpened and refined his game goes on sale March 19th. 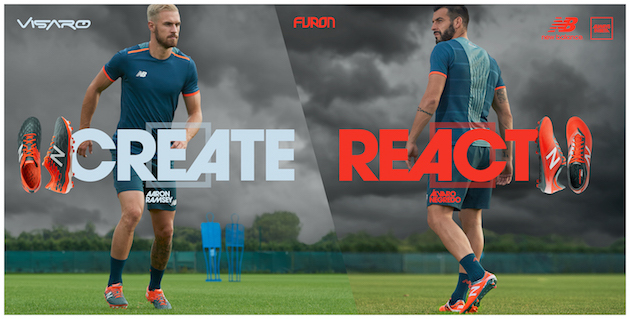 However, keep your eyes peeled the day before as Messi should be sporting these in Barcelona’s Champions League clash with Manchester City.